LACCMA Beauty Providers Lydia Green, M.D. 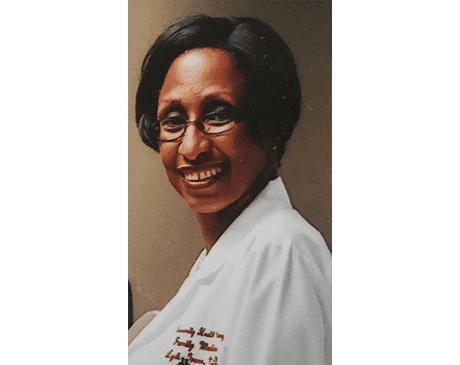 Lydia Green, M.D. is a board-certified Family Medicine Specialist.Her interests are reflected in her interest in skin care and wound healing. She earned her Bachelors of Science in Biochemistry from University of California, Los Angeles. She continued on to earn her Doctor of Medicine from the University of Southern California, Keck School of Medicine. She completed her residency in Family Medicine from Louisiana State University Health Sciences. She is published in peer review journals regarding wound healing. She is regarded among her peers as highly knowledgeable in skin care and complex wounds. She has interests in aesthetics because it highlights the holistic approach to wellness she embraces.